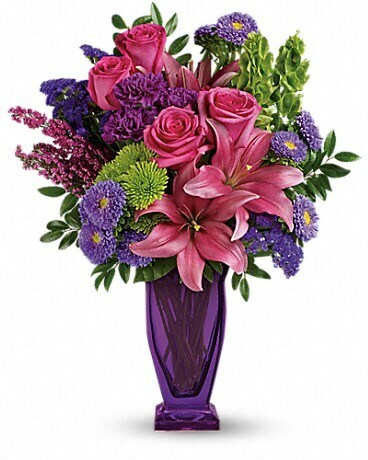 Shine bright! 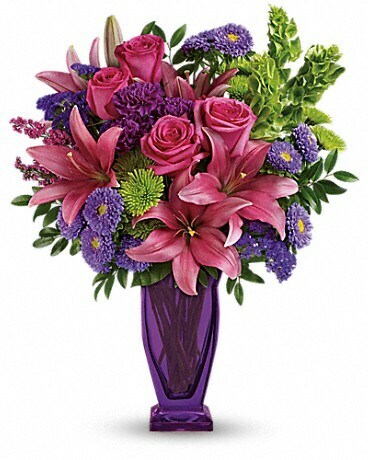 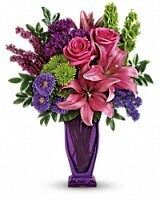 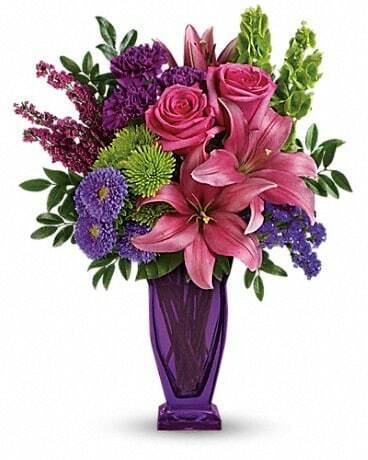 Make their eyes sparkle with this luxe bouquet of roses and lilies in stunning gemstone shades. 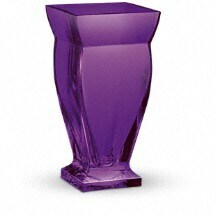 Exquisitely designed and hand-delivered in an exclusive violet Couture vase, it's a grand gift they'll always remember!